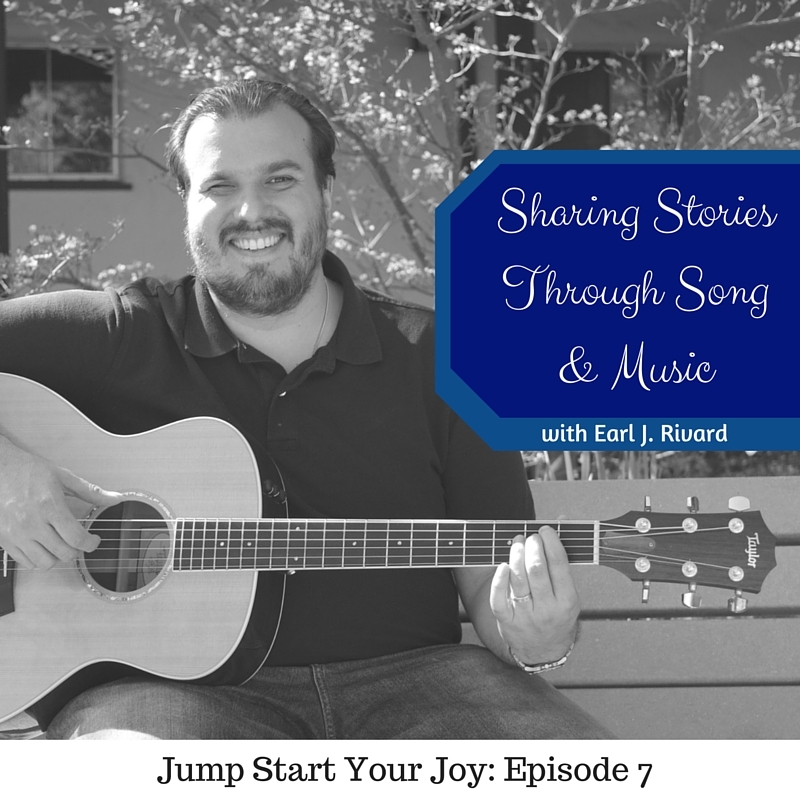 In today’s episode, I interview Earl Rivard, a musician, songwriter, and retreat leader. Earl has released three CDs, and is currently studying to be an operatic singer. In addition to his work in music, he leads retreats, and he and I have worked together for the past decade. Earl loves stories, loves the places where the sacred and story and life come together. He is a troubadour in the classic sense, with the roots of his his art in his mother’s native Argentina, while singing around campfires, with friends and family, always with community. It was fun interviewing someone I know so well, and I learned a ton about Earl’s background and his interests. 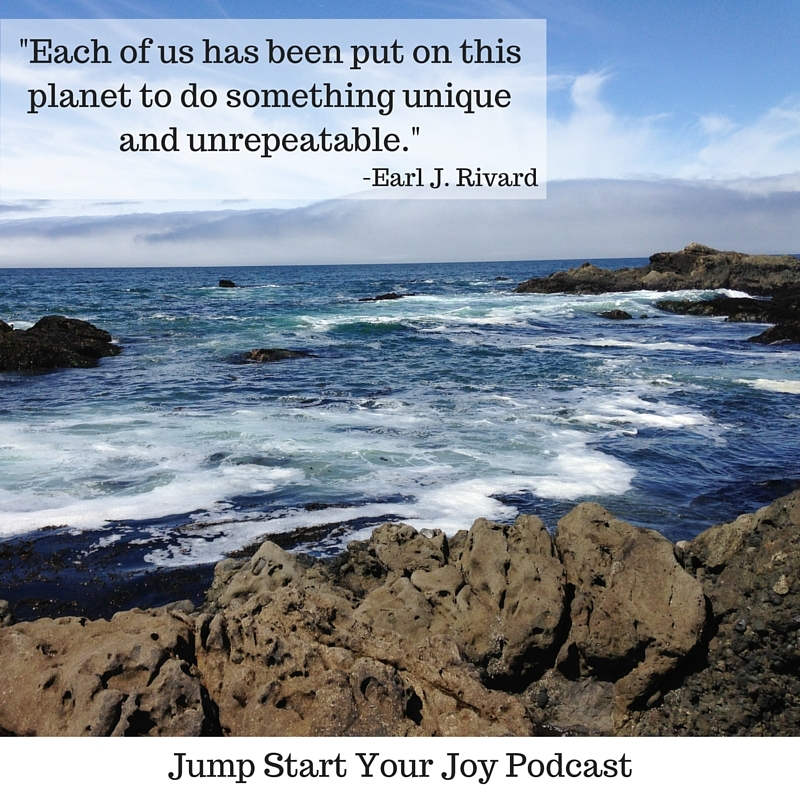 Thank you, Earl, for your friendship, your inspiration, your music, and for joining me on Jump Start Your Joy. 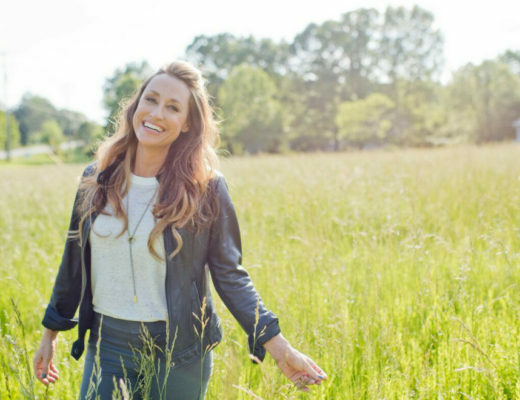 Thank you, Paula and Earl, for your beautiful conversation on the podcast today. 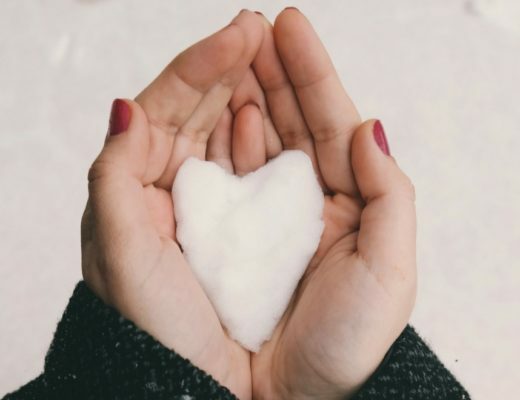 In my knowing of you, you both say yes to the movements of Spirit within and as embodied in community. Thank you for so generously sharing your abundant gifts and wisdom with others. It is a joy to know you. God’s blessings and peace! Hi Michelle, thank you! for your lovely comment and all of the inspiration you’ve provided us. Peace to you!